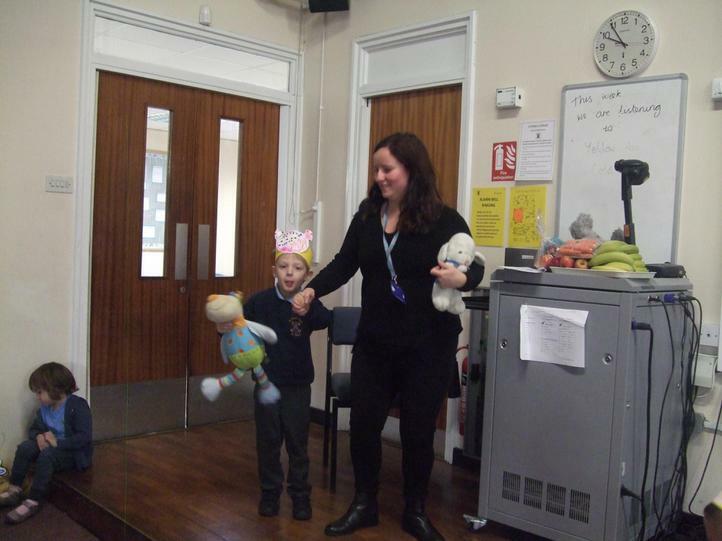 One World Week. 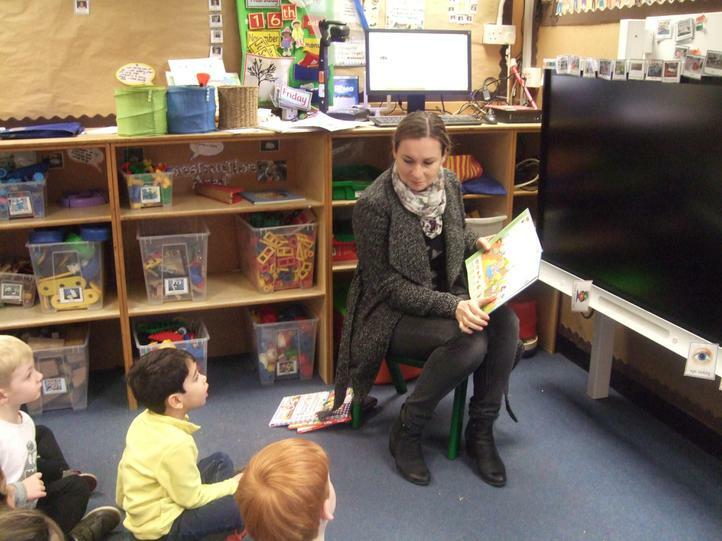 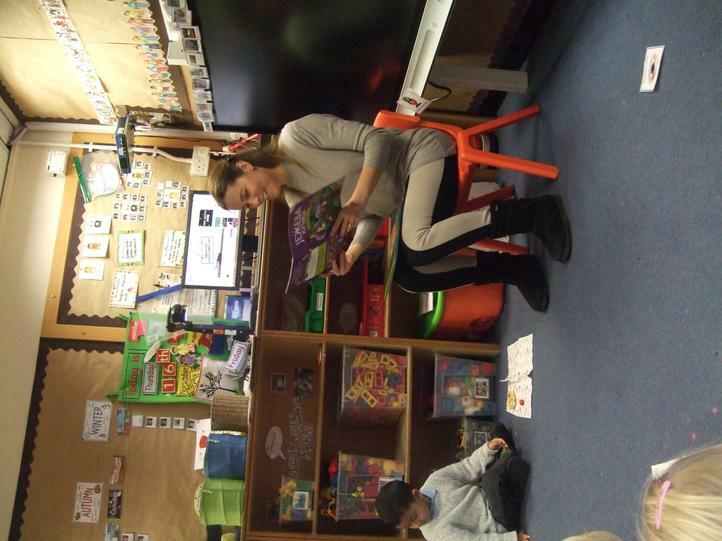 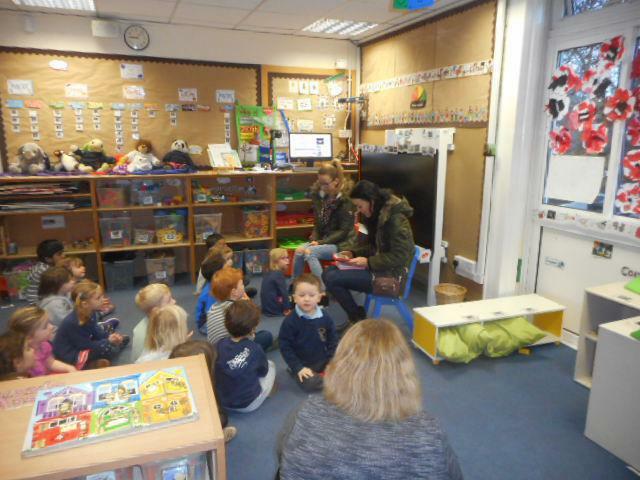 Thank you to our lovely parents who are coming to talk to us this week. 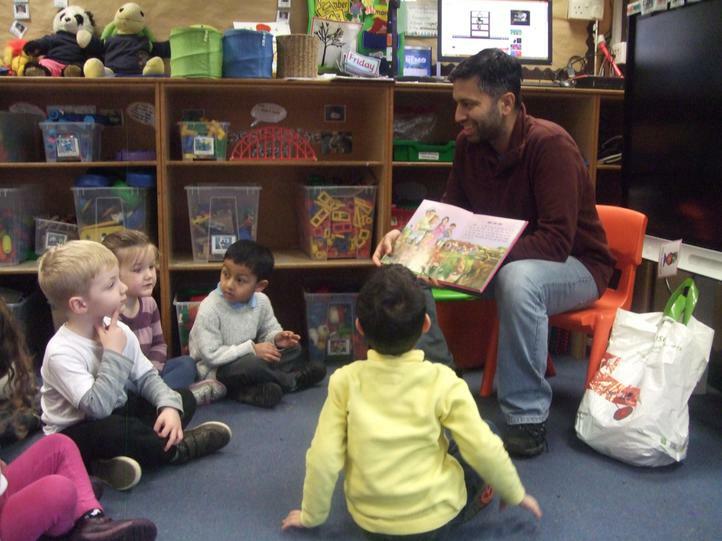 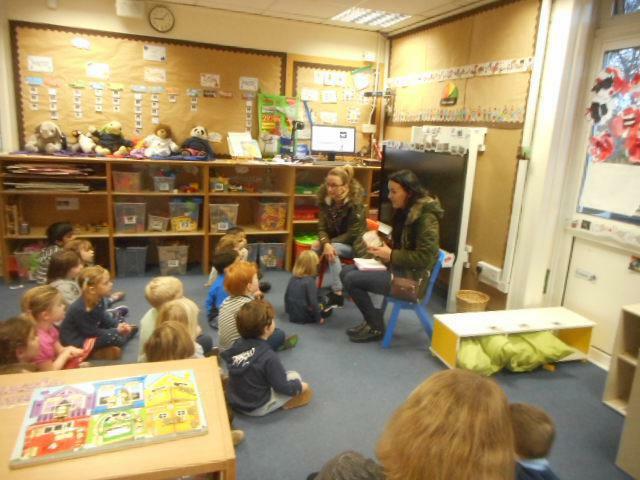 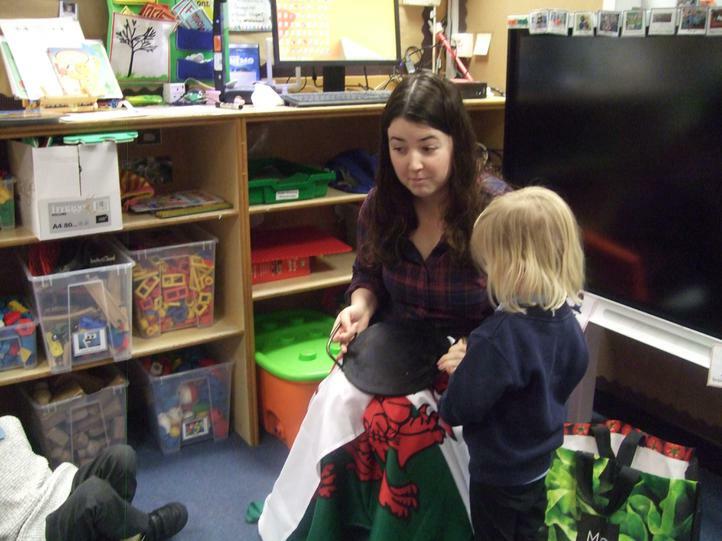 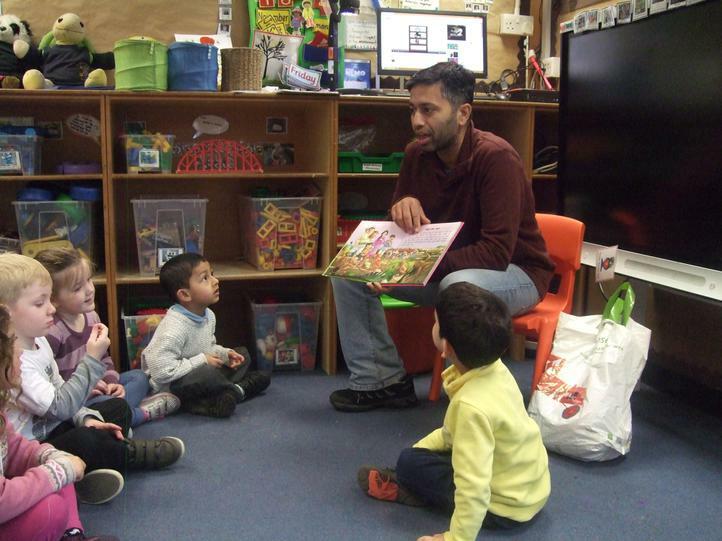 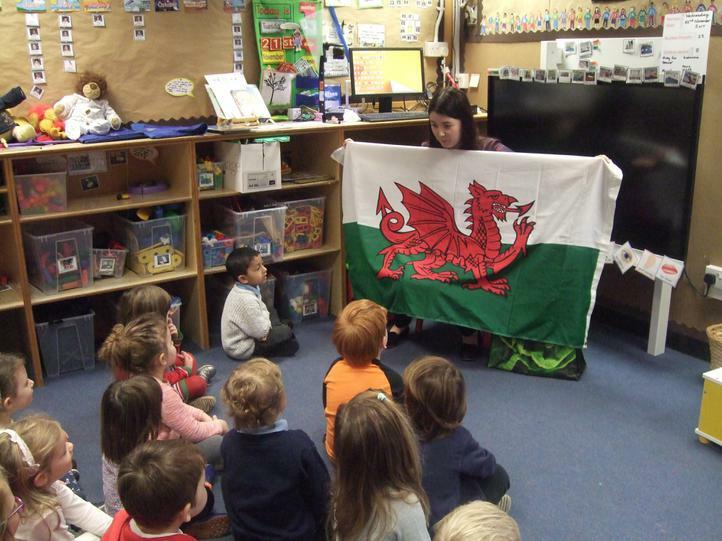 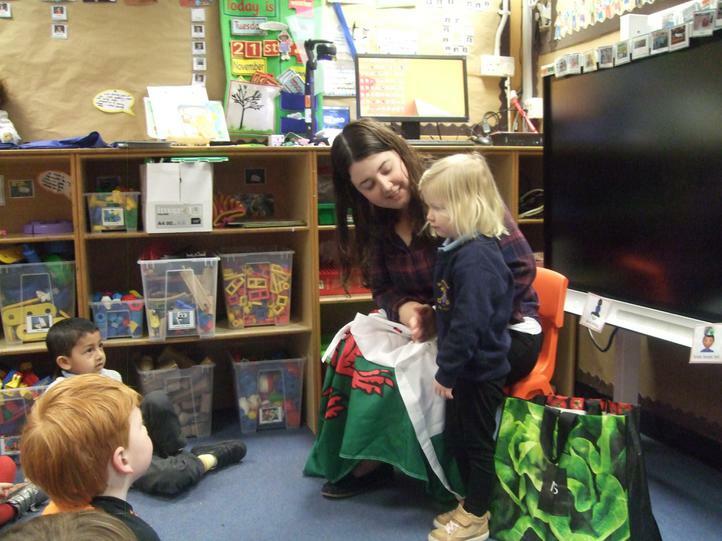 It's so interesting to see all of the different nationalities and countries that come together to make our Nursery such a special place. 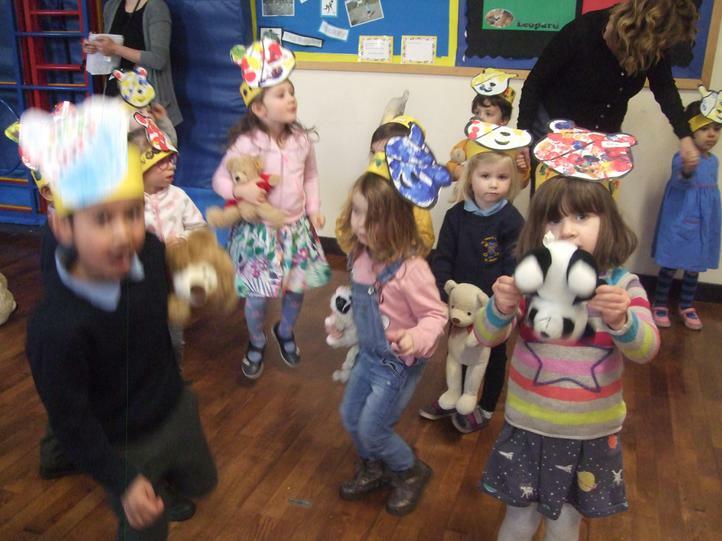 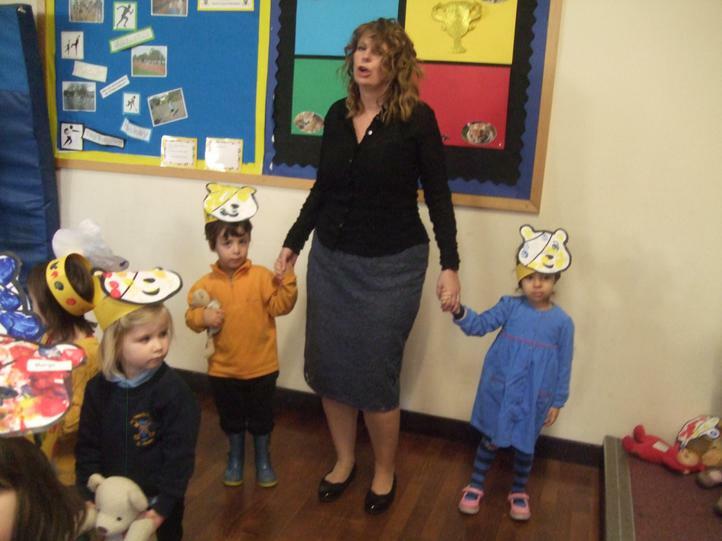 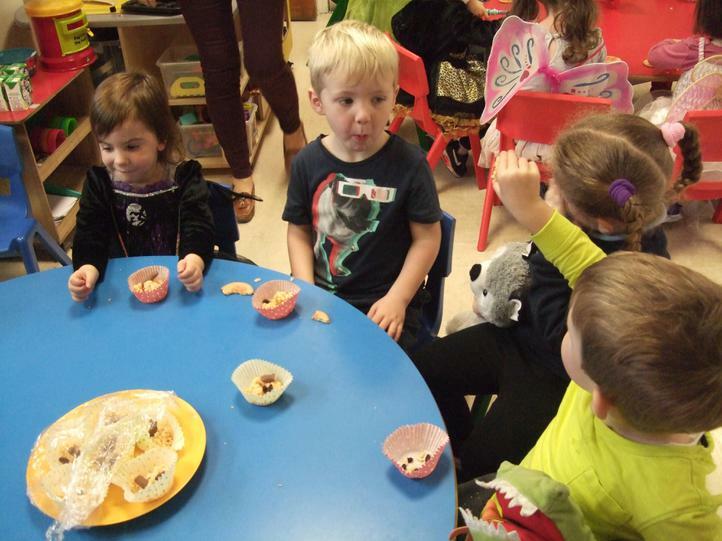 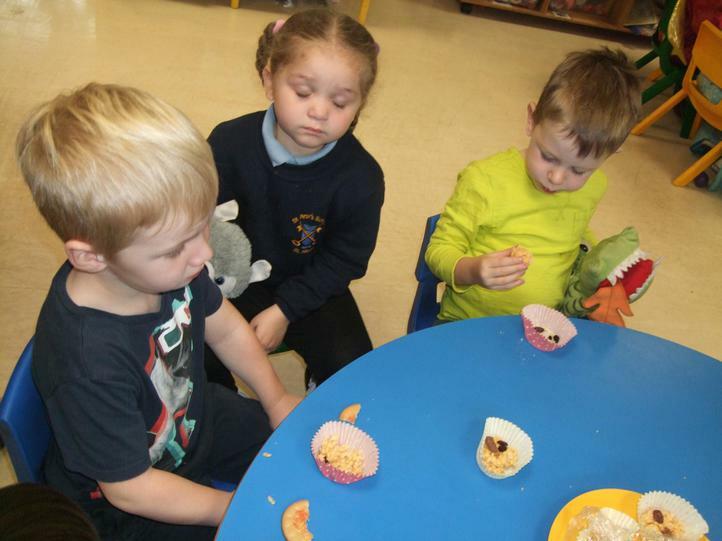 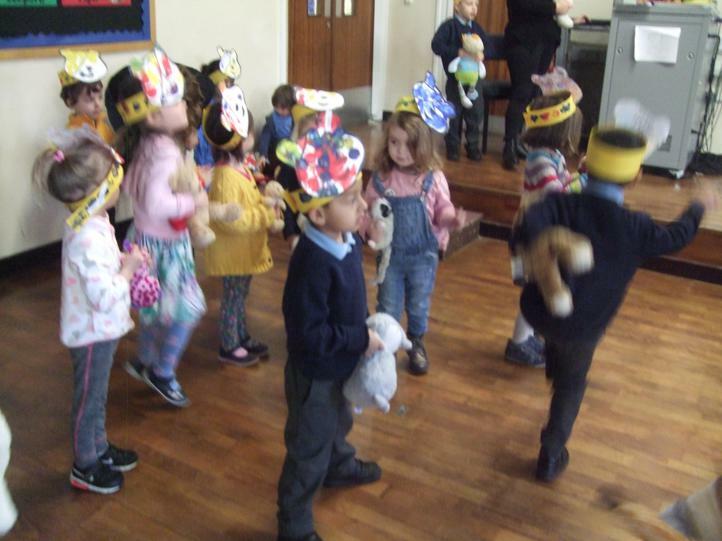 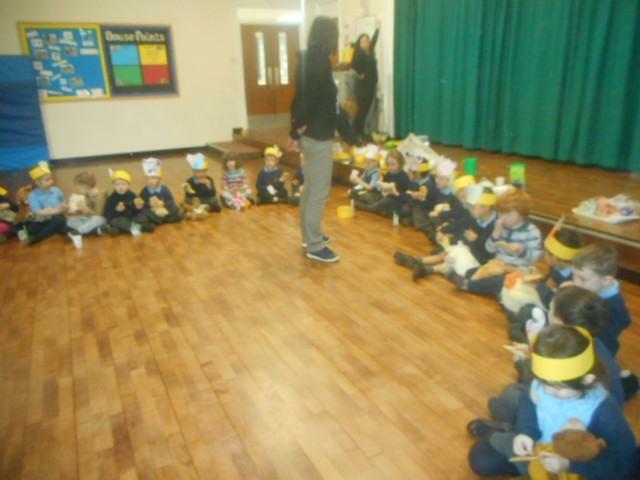 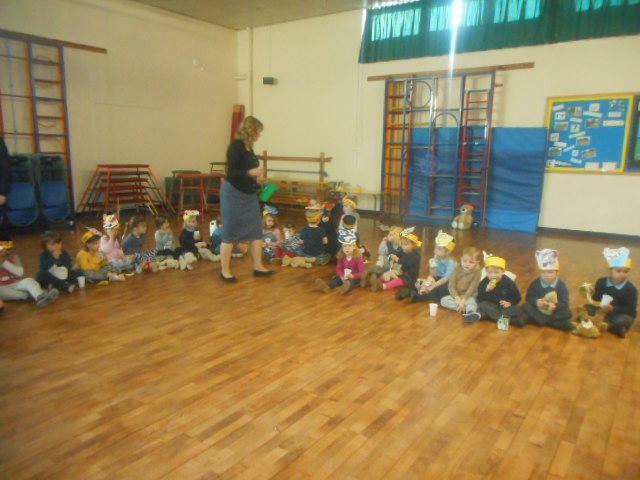 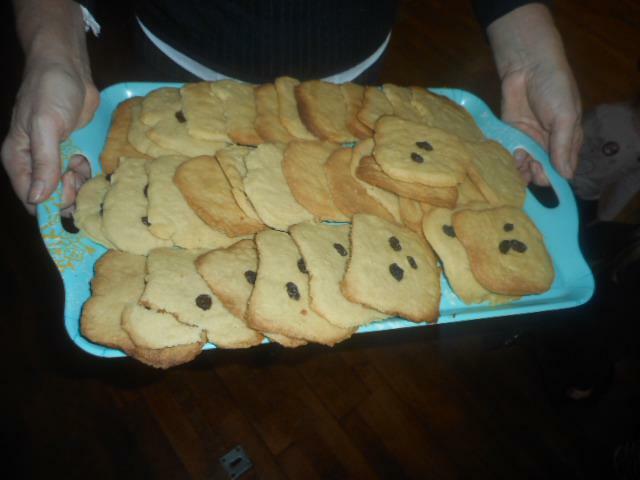 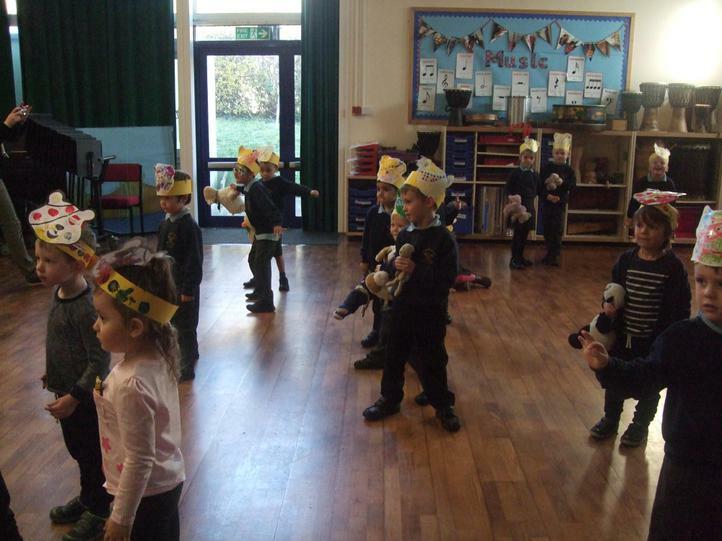 Teddy Bears Tea Party with Reception to raise money for Children In Need. 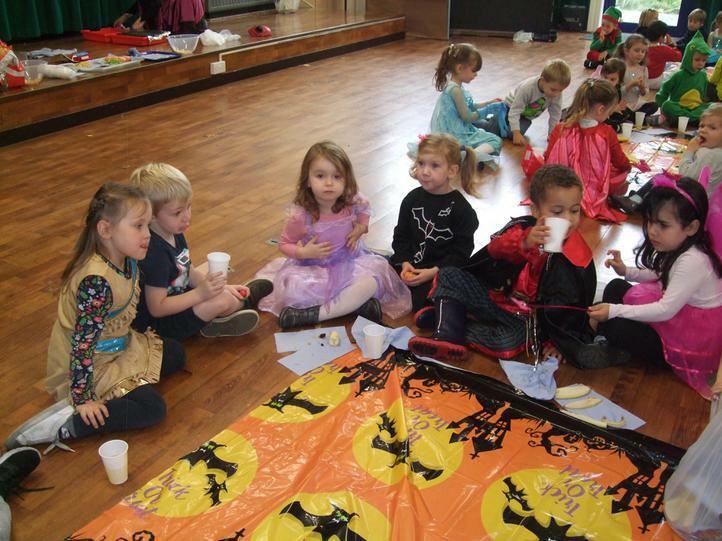 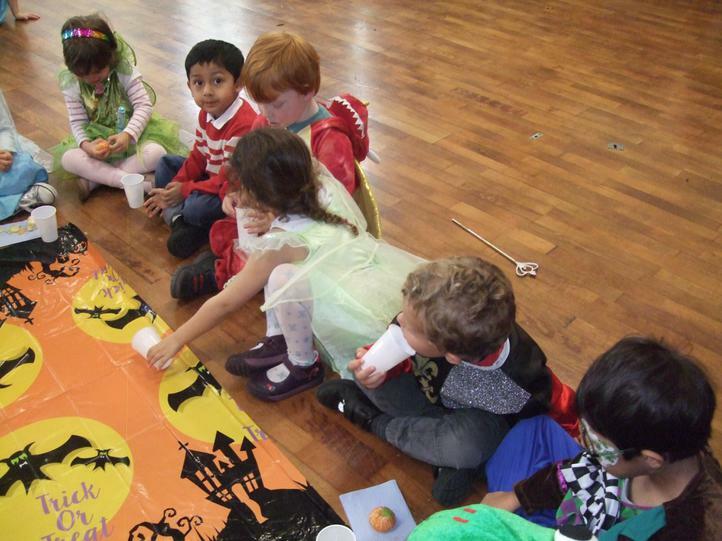 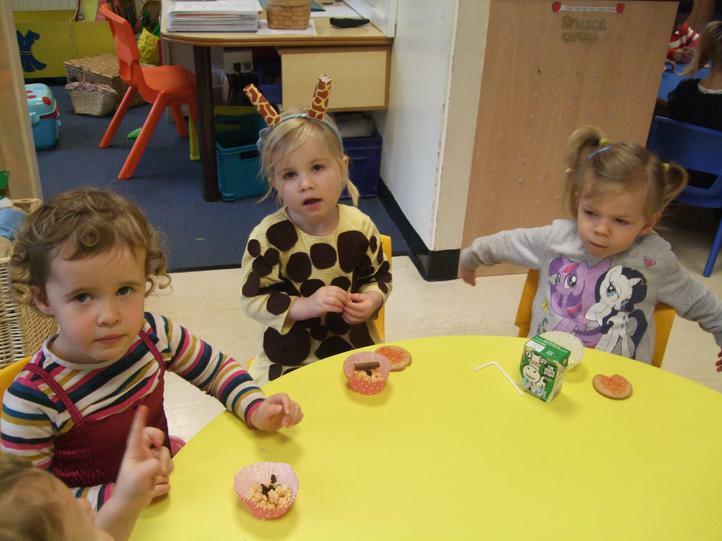 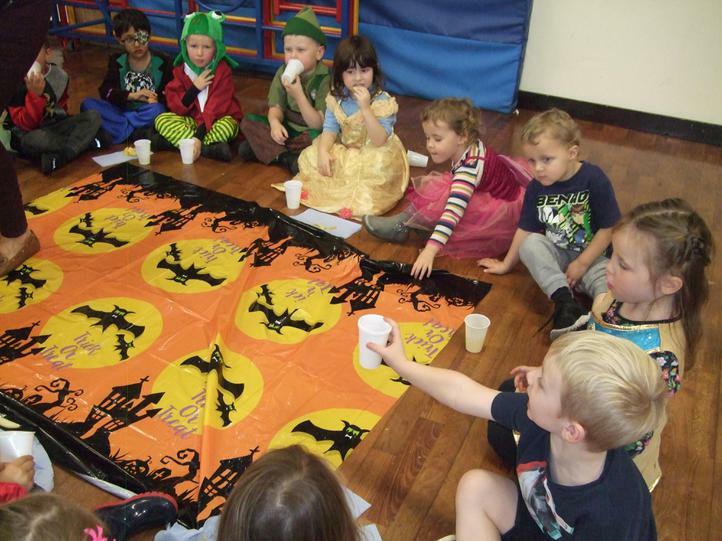 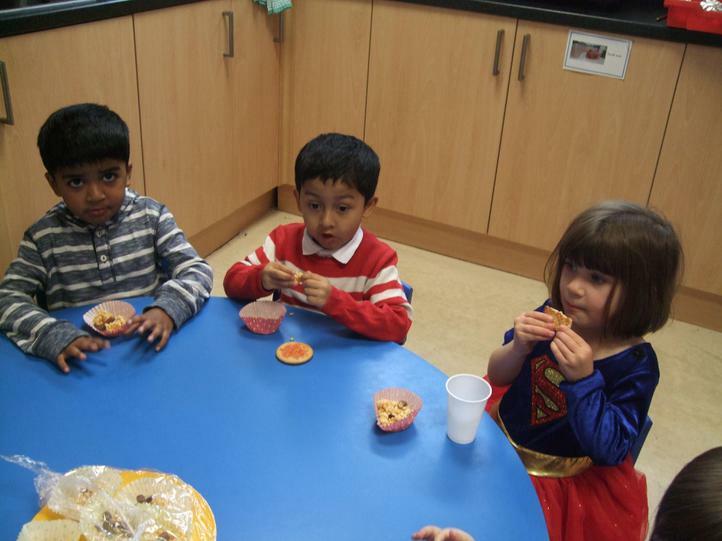 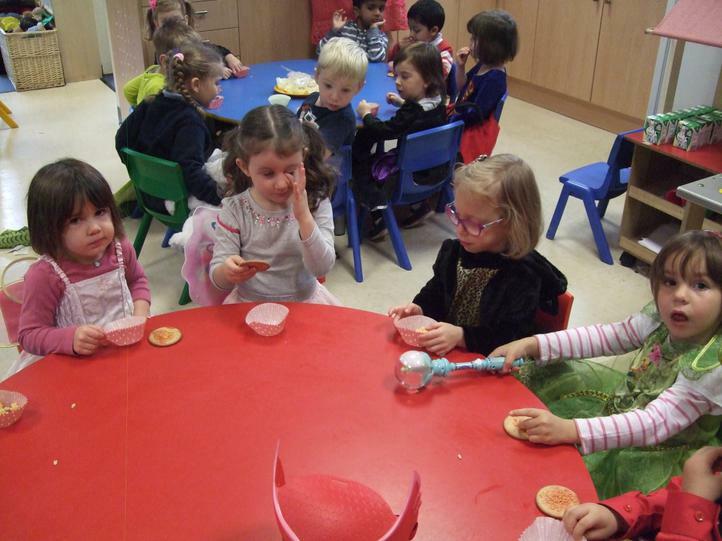 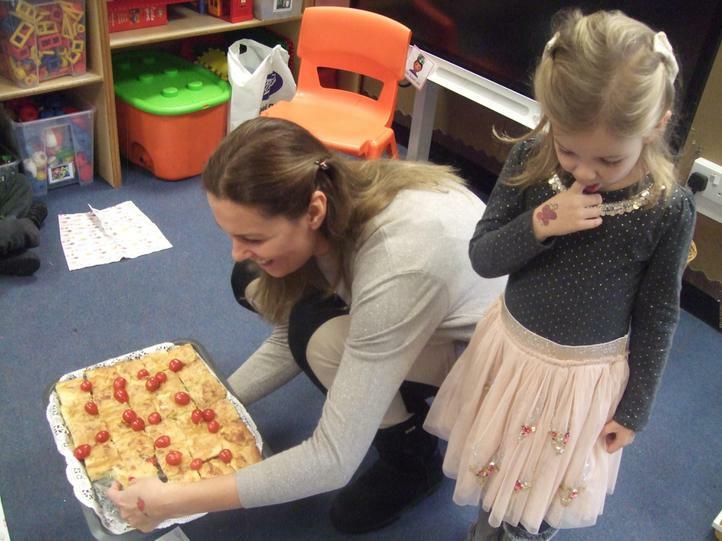 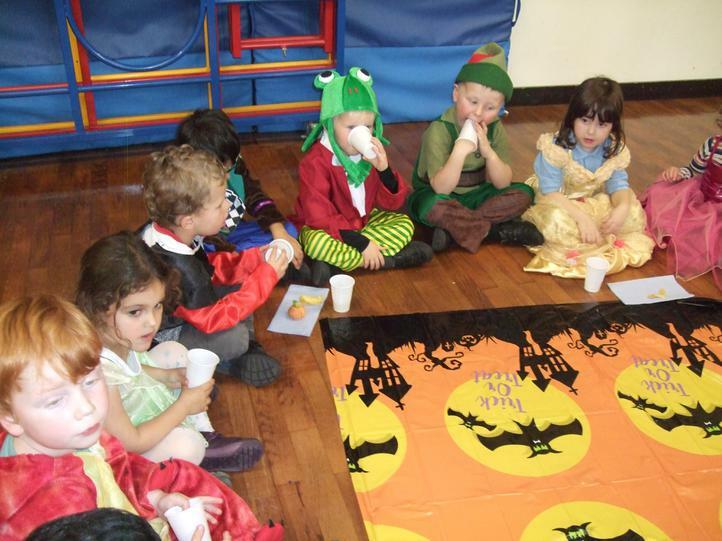 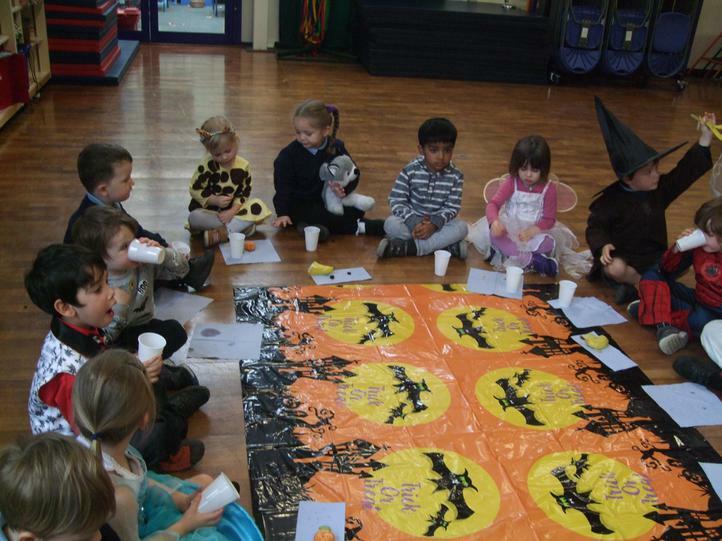 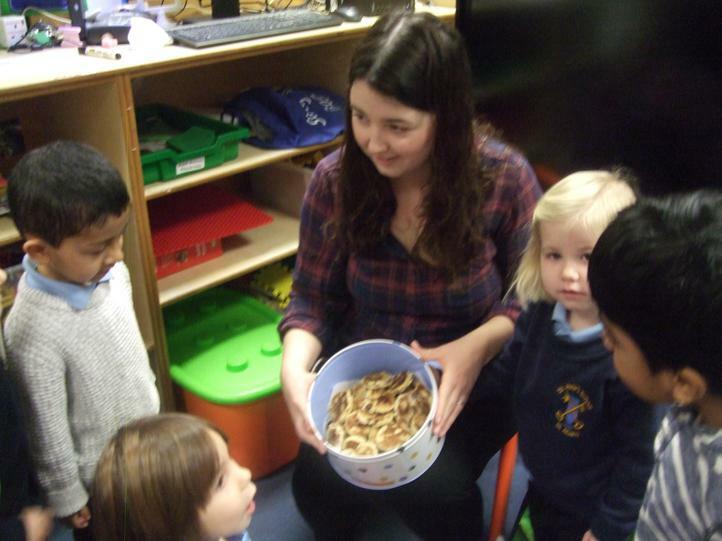 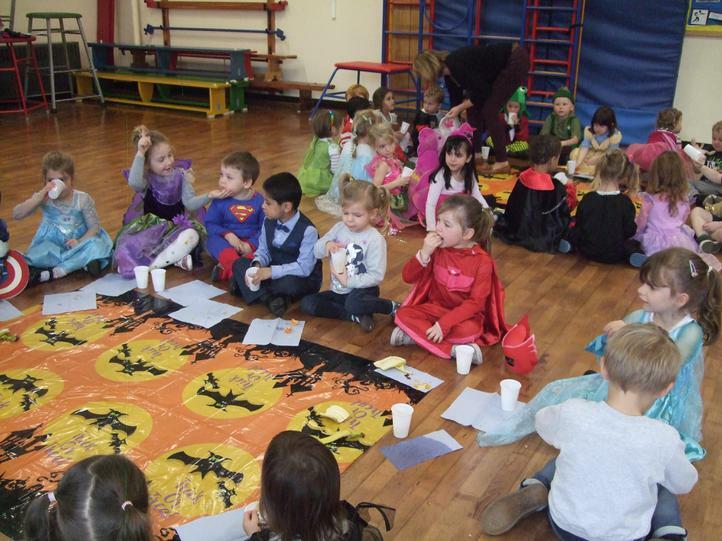 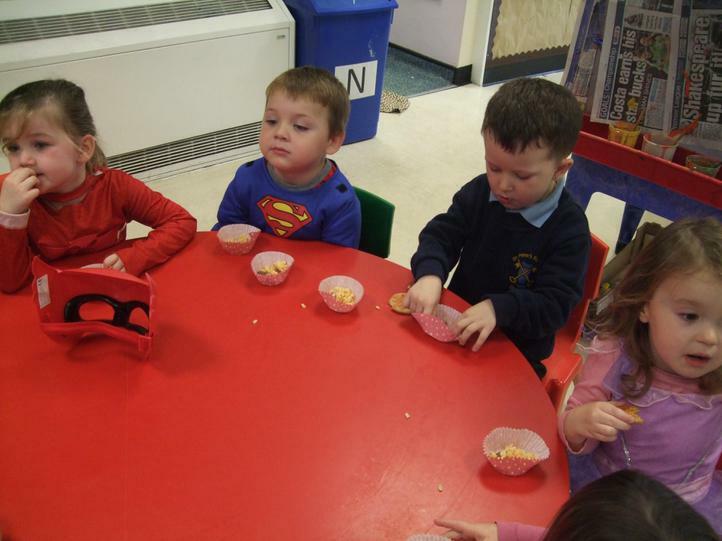 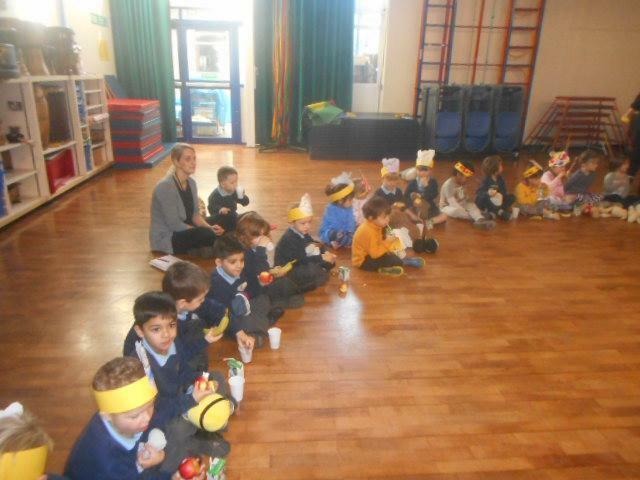 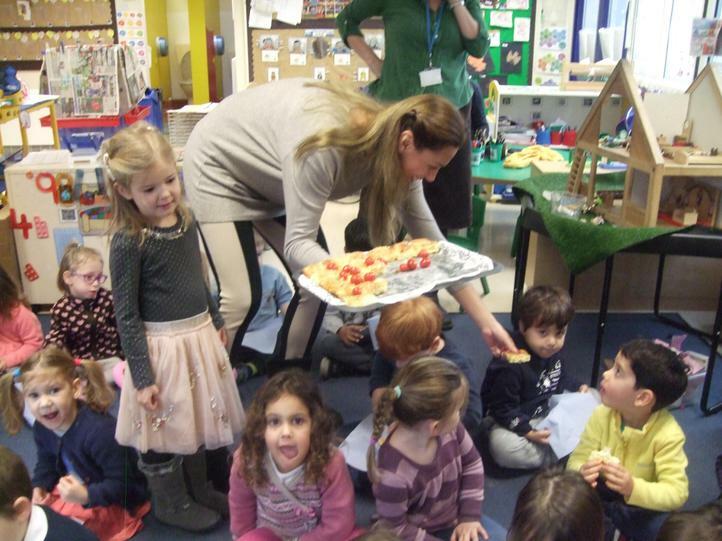 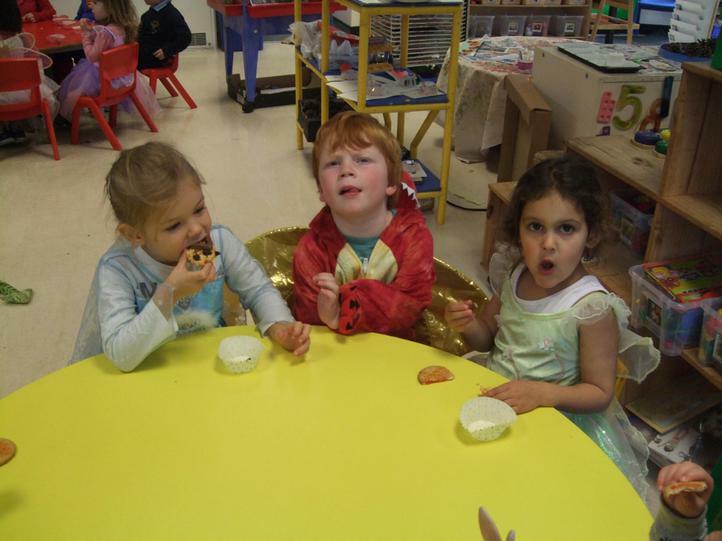 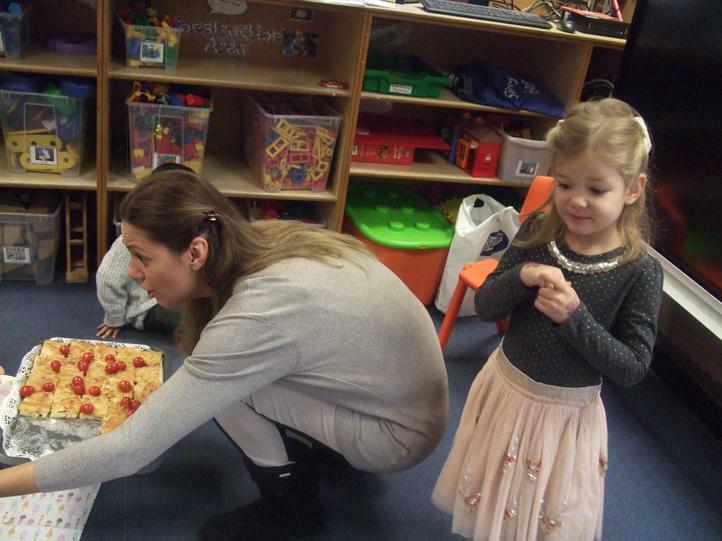 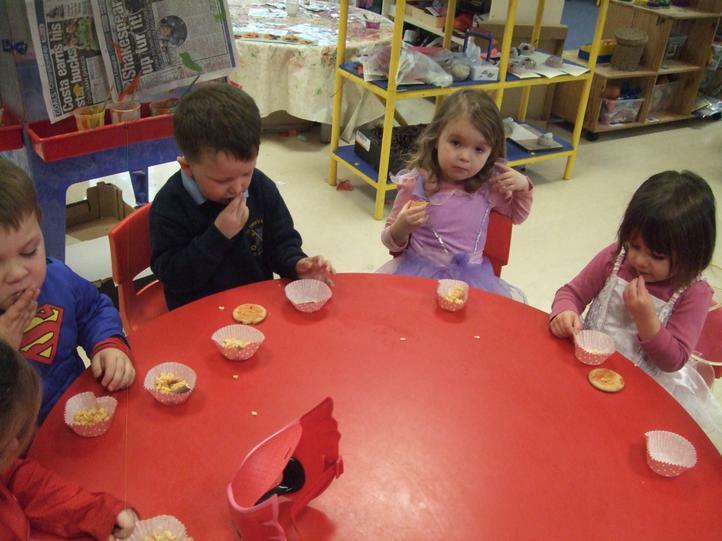 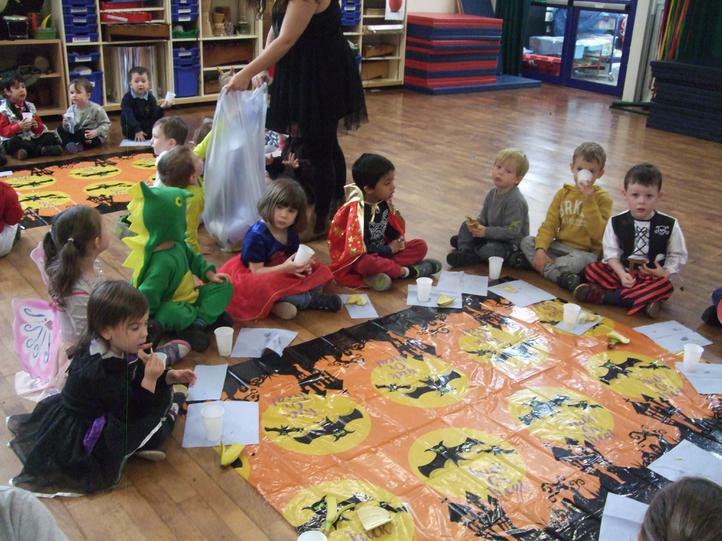 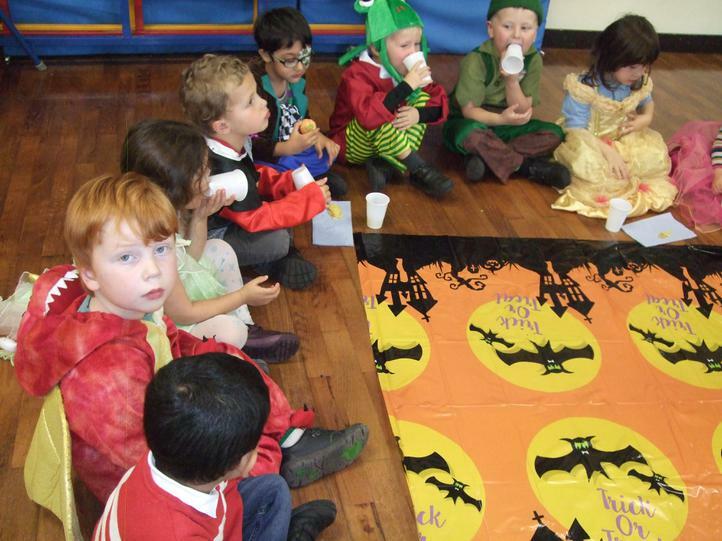 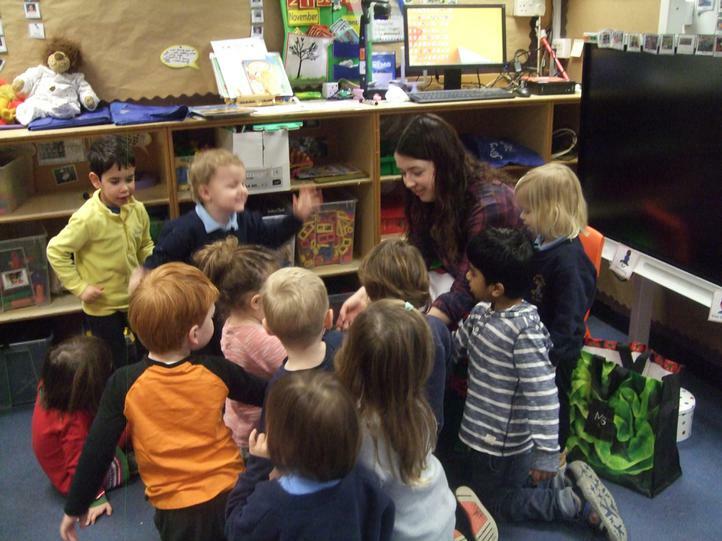 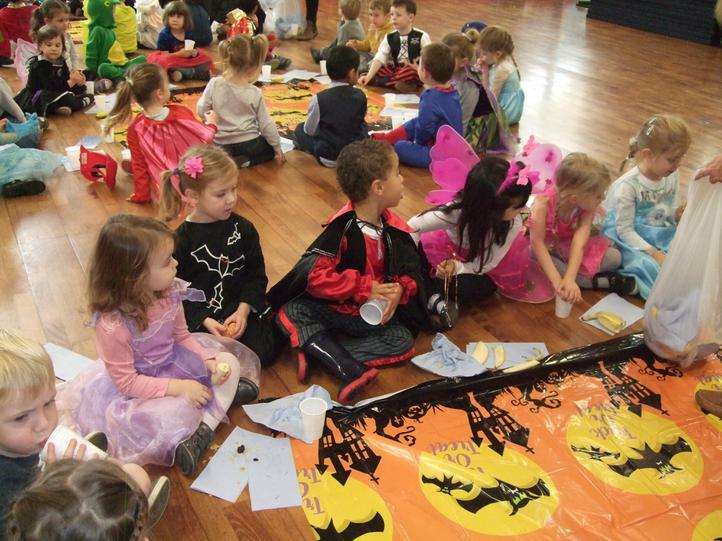 Nursery and Reception had lots of fun together at their Magical Tea Party. 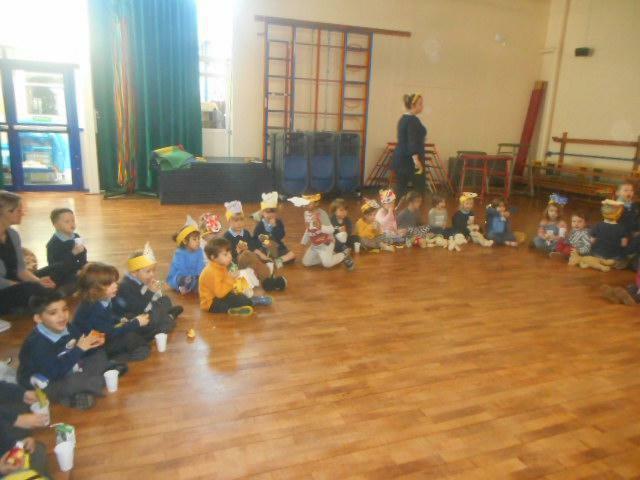 We played games, danced and ate lots of yummy food!